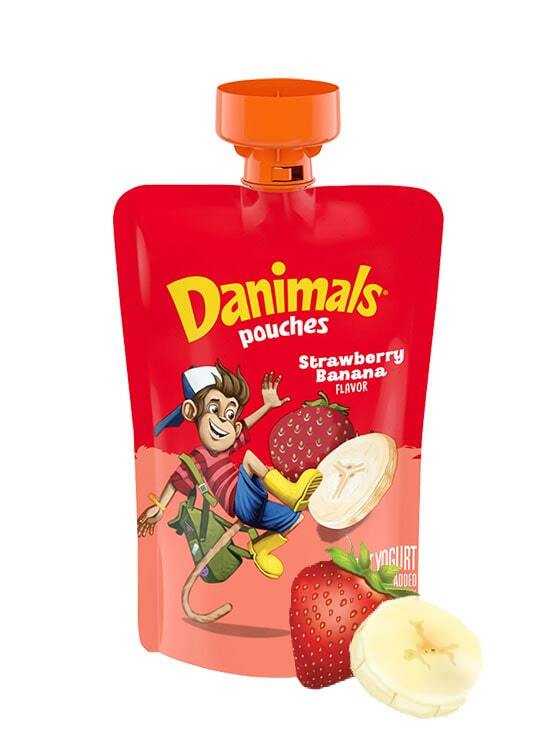 Danimals Squeezables are a mess-free, on-the-go choice featuring creamy, nutritious lowfat yogurt in a convenient pouch. 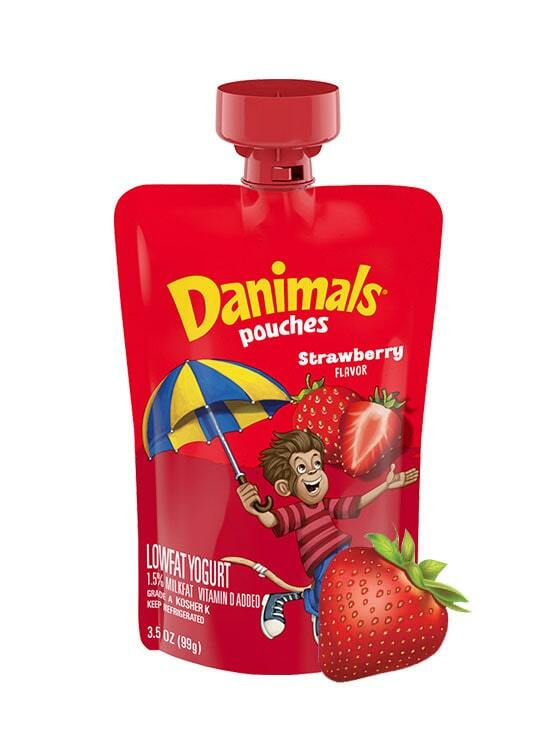 Each kid-favorite fruity flavor is a good source of calcium and vitamin D, but never made with high fructose corn syrup or colors or flavors from artificial sources. 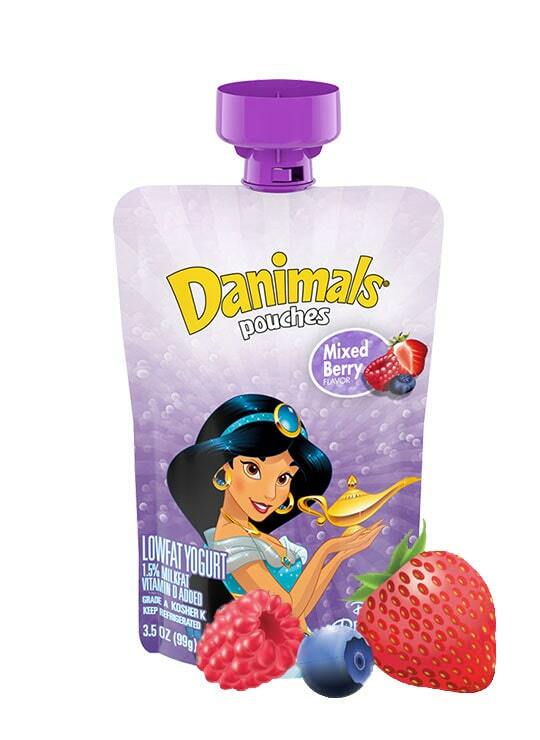 Try freezing overnight and then add to their lunchboxes in the morning or take one on-the-go. 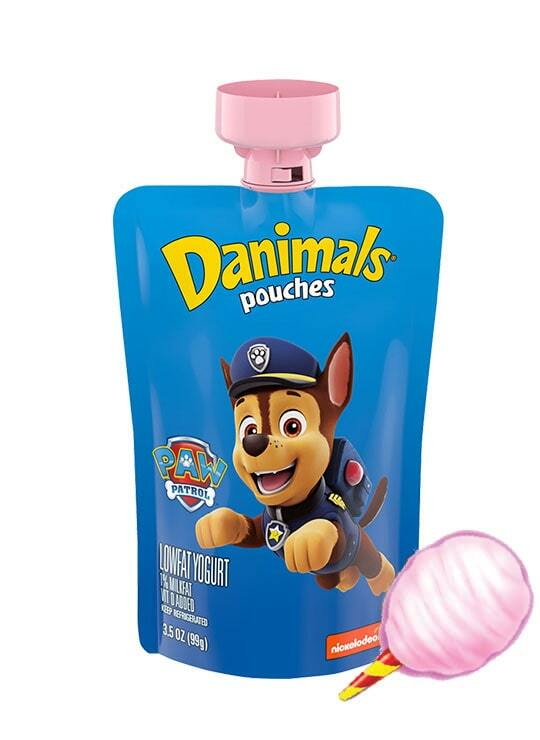 They keep things cool and thaw in time for lunch.